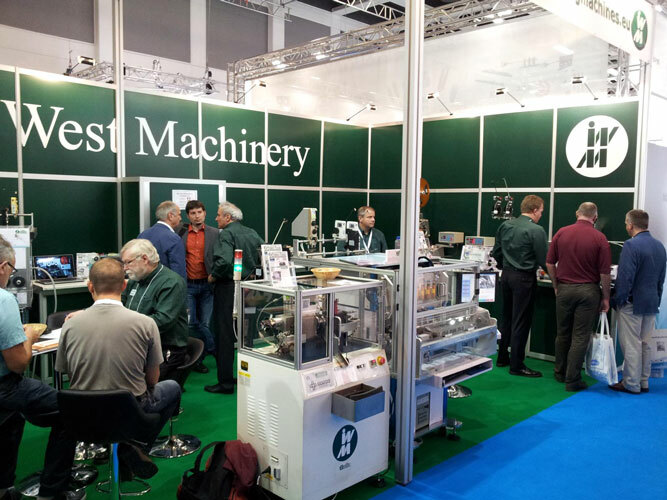 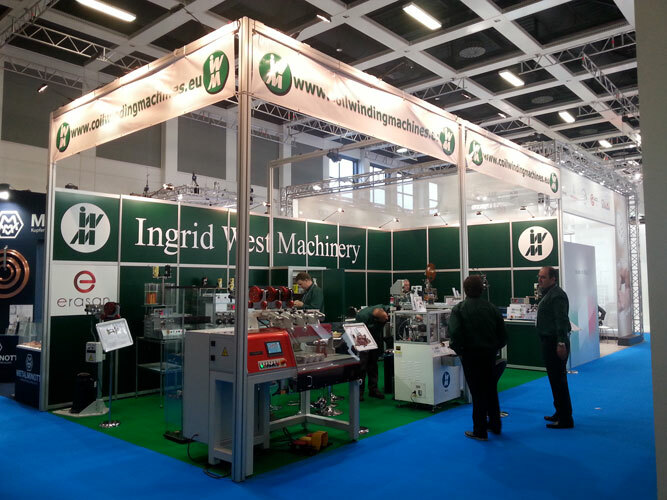 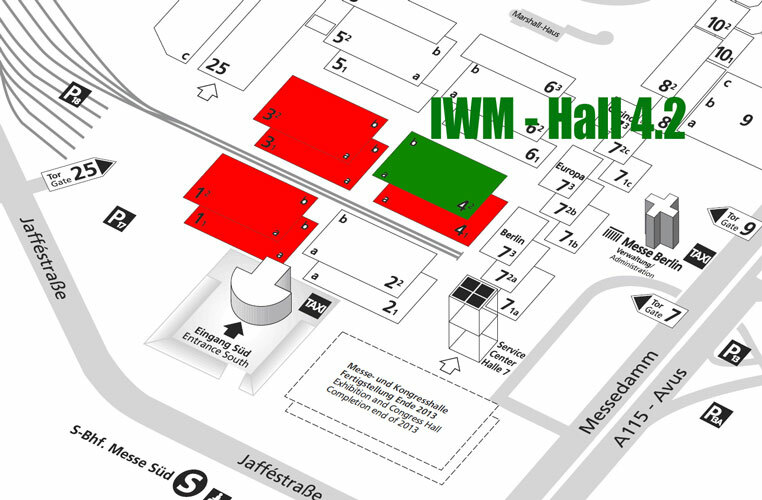 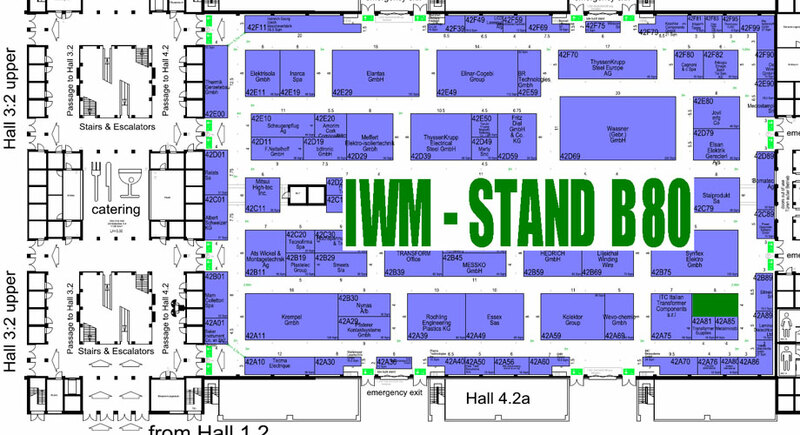 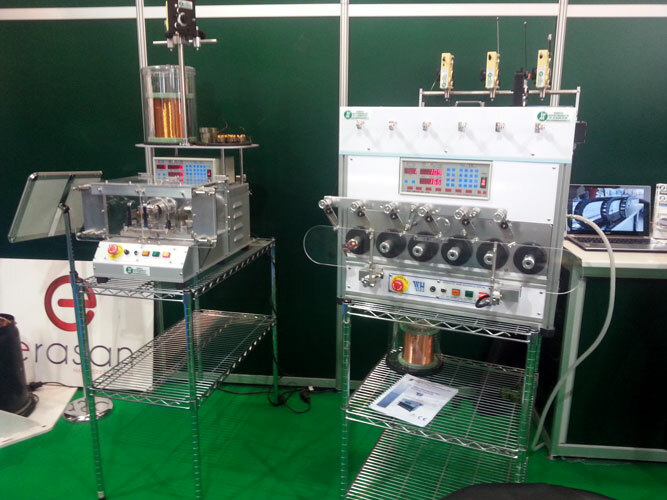 CWIEME, Berlin 2014 exhibition report - Ingrid West Machinery Stand - Coil Winding Solutions you can rely on. 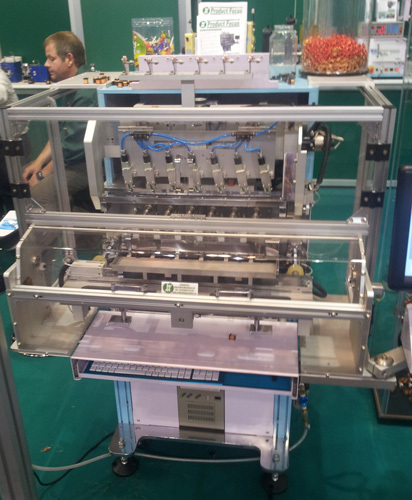 The all new E-600 machine; with "green" production efficiency hi torque in a compact frame. 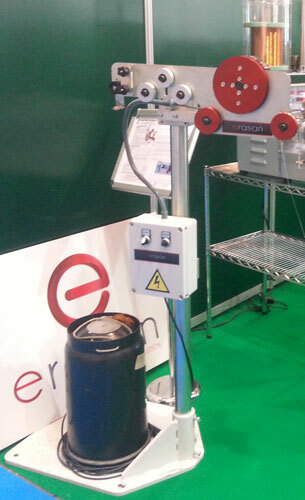 the new range of electronic programmable tensioners upto 3mm were a huge hit!. 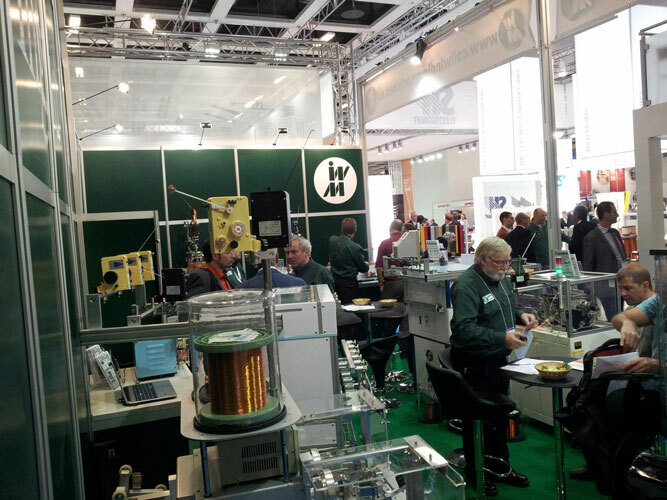 The new benchtop flywinder and six spindel skeining machine were also new for the show!